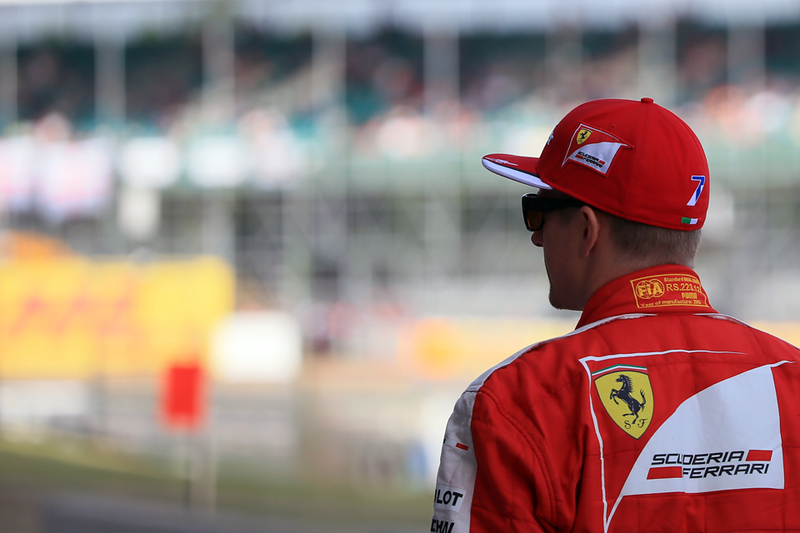 Talking about F1: The F1 blog: New Motor Verso article: Has Kimi oulived his usefulness? New Motor Verso article: Has Kimi oulived his usefulness? Of course at this time of year F1's silly season - the frenzied chatter about which driver is going where for next year and who is to be without a seat when the music stops - is in full flow. And none of the stories are bigger than who is to partner Sebastian Vettel at Ferrari. The latest chat is that the Scuderia's retention of incumbent Kimi Raikkonen could be unlikely; certainly there is an ever-revolving cast of those touted to replace him.